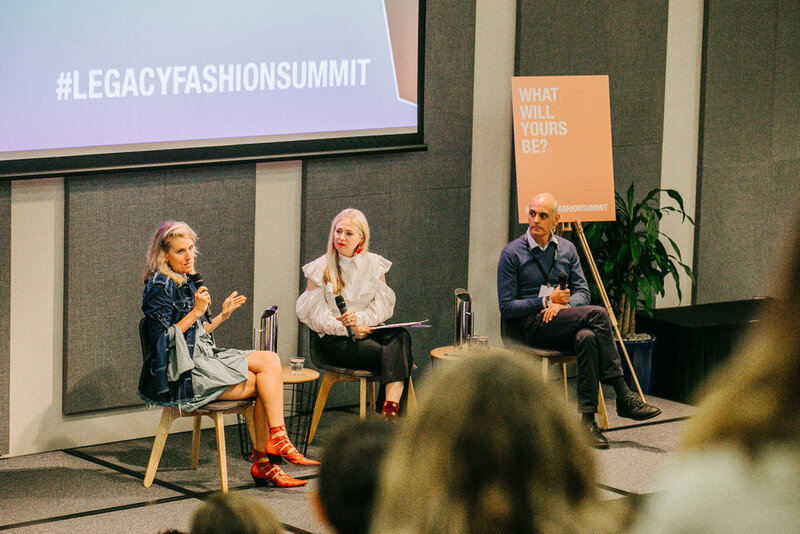 Last Month, AFC were thrilled to be a presenting partner, alongside Fashion Revolution and content partners Intent Journal for LEGACY Responsible Fashion Summit. 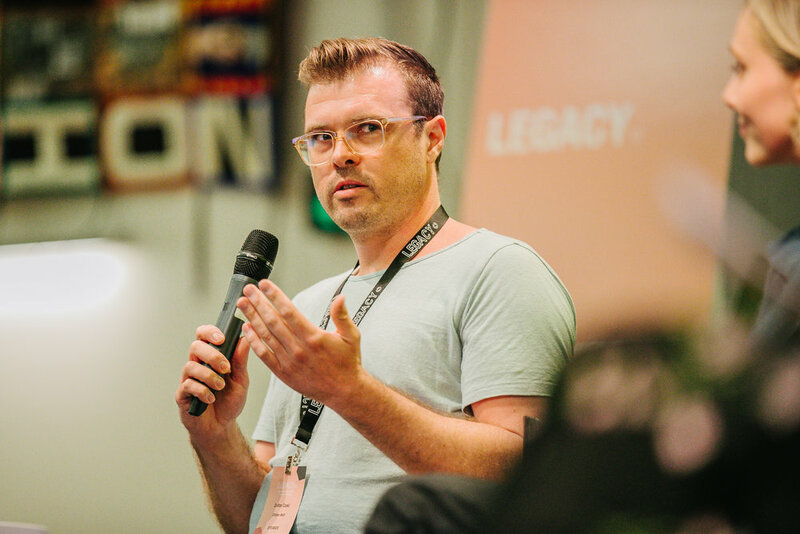 LEGACY was a monumental 2 days for our Industry, which saw a community of local and international individuals and businesses come together to deep dive into the big and ugly issues our sector is facing, with an emphasis on action and real solutions. Organised by Melinda Tually from Ndless The New Normal and her amazing team, we can’t thank them enough for making this happen and look forward to what is to come next year. The inspiring conversations challenged the status quo, designed to motivate stakeholders from all levels in the industry to take action, talking through modern slavery, water stewardship, circular design, local production, climate change and business models. Edwina McCann | Vogue Australia, Australian Fashion Council. what action are you taking today? 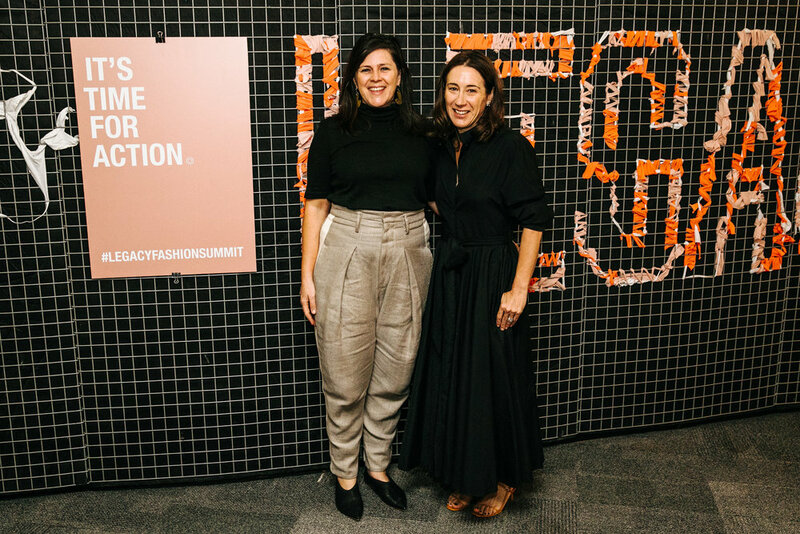 The future of the fashion industry depends on bold, committed, forward-thinking leadership disrupting the status quo for the better. What action are you taking today? Content partners INTENT Journal will be continuing the conversation, so be sure to subscribe via the link below.